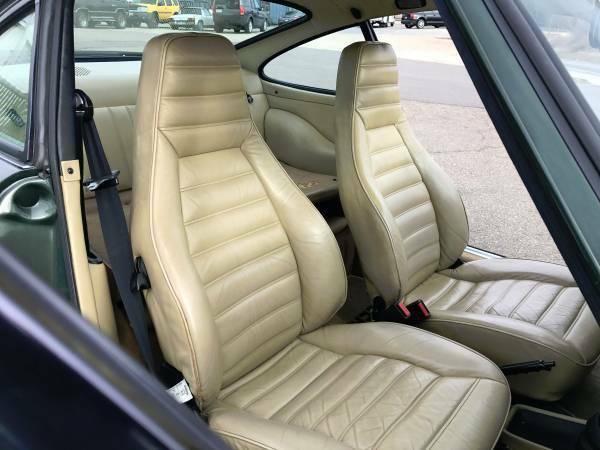 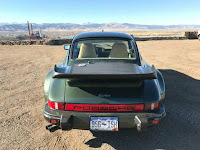 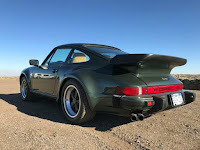 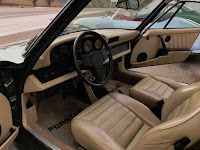 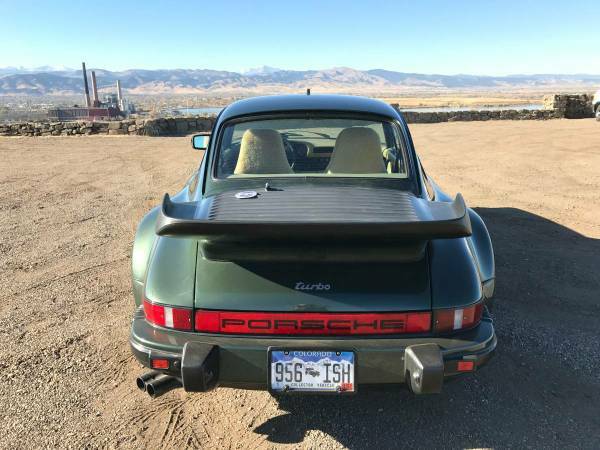 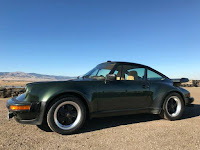 Buy Classic Volks – this is a beautiful European model of the Porsche 930/911 Turbo being offered for sale in Boulder, Colorado. 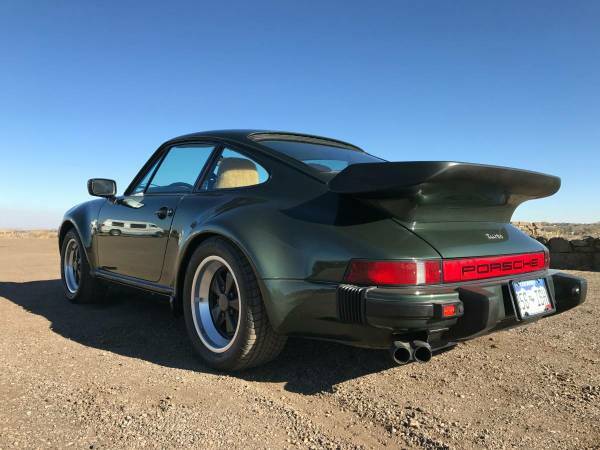 As shown here all looks perfect showing by photos, the price is high to reflect what kind of car is this, powered by a 3.3 L Turbo engine with only 45,000 miles on it. 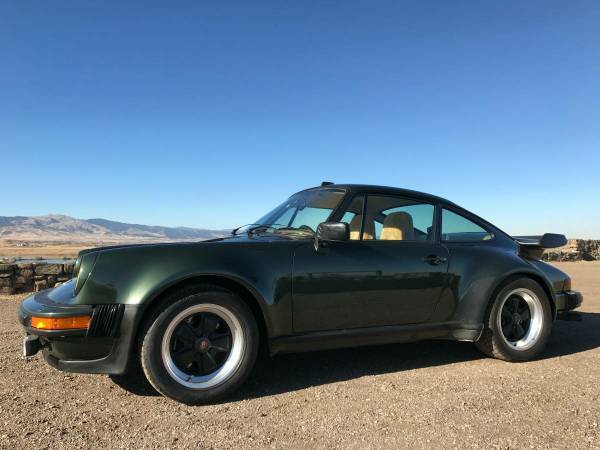 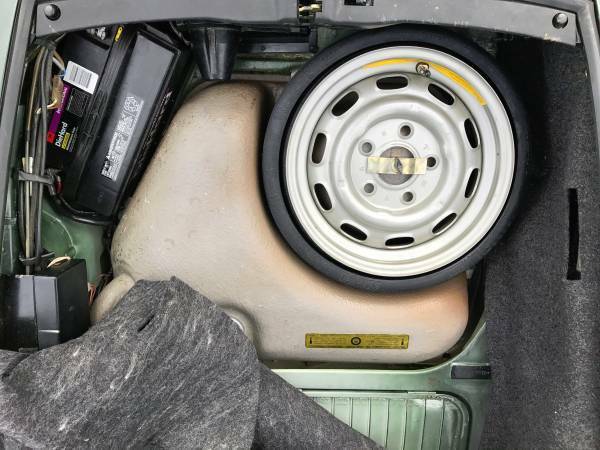 37 years old car mostly spent in the storage with well-maintenance and started regularly. This entry was posted in 1980, 911, For Sale, Porsche, USA and tagged Porsche 930 on June 19, 2017 by buyclass.